She grew up in the Bronx, New York and attended New York University. 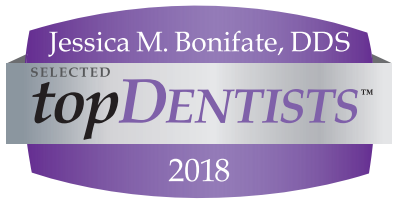 Dr. Bonifate graduated from SUNY at Buffalo, School of Dental Medicine as a doctor of dental surgery with a concentration in Oral Diagnostic Sciences and Oral Pathology. 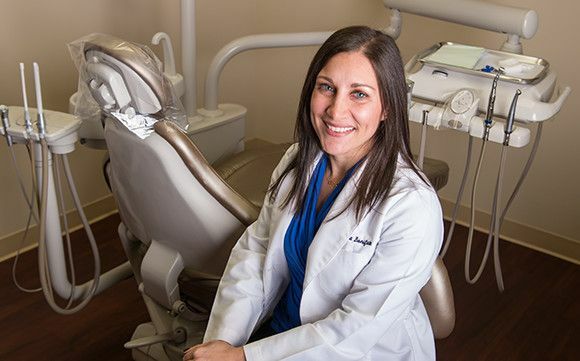 She completed an advanced education program in Restorative and Cosmetic Dentistry at the Veteran’s Association of Western New York and went on to receive her certification from the renowned Implant Continuum at Columbia University, School of Dental Medicine. Dr. Bonifate continually strives to provide the highest standard of care. She is enthusiastic about pursuing continuing education on both a local and national level so as to keep current with evolving techniques. Her advanced knowledge allows her to offer state of the art options to provide her patients with the best treatment based on their individual needs. Dr. Bonifate believes in a collaborative approach to dentistry. She believes in dedicating quality time to consult with and educate her patients so that they can work together to make informed decisions about their treatment. Dr. Bonifate resides in New Rochelle with her husband, Scott and her two children. Dr. Chan is a graduate of Northwestern University Dental School in Chicago. She has a Bachelors degree from UC Berkeley and completed her General Practice Residency at Seton Hall University at Jersey City Medical Center. Dr. Chan has been practicing dentistry since 1999. 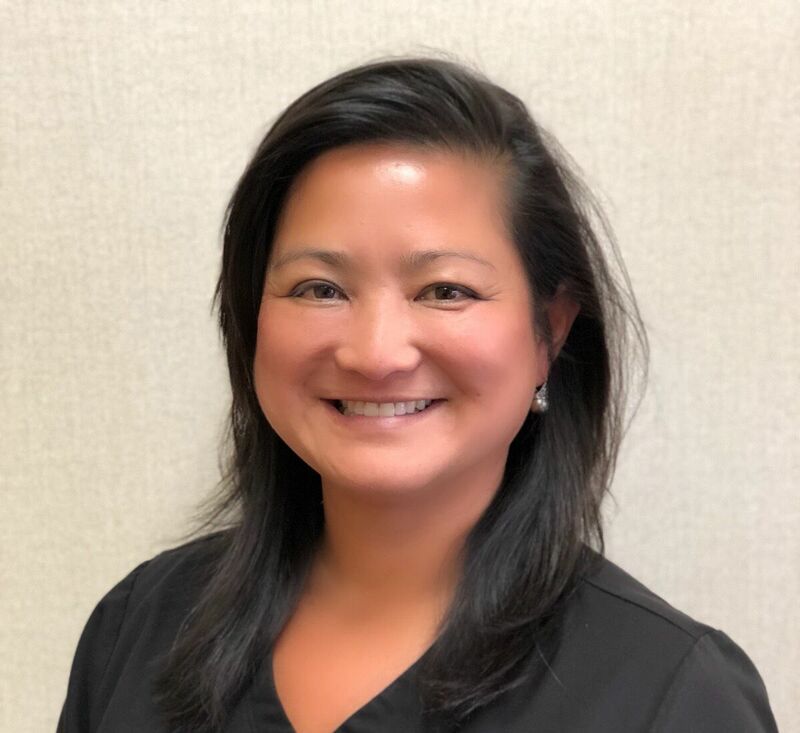 Dr. Chan’s expertise includes: Cosmetic Dentistry (including veneers, bleaching and bonding), Restorative Dentistry, Oral Surgery, Pediatric Dentistry, Implant Restorations, as well as Root Canals. Dr. Chan prides herself on providing conservative and gentle treatment. She strongly believes in providing a standard of excellence in her work. Dr. Chan is a member of the Academy of General Dentistry and she is fluent in Mandarin and conversant in Spanish. She is an active member in the Edgemont Community providing dental education to school aged children. Outside of dentistry, Dr. Chan has completed the New York and Chicago Marathon as well as the Jarden Westchester Triathlon. She is an avid tennis/paddle player and golfer.